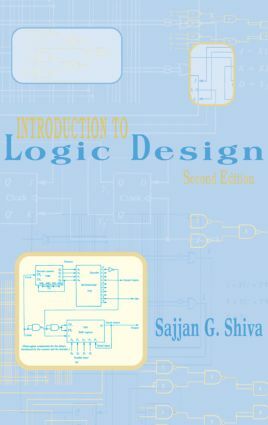 The second edition of this text provides an introduction to the analysis and design of digital circuits at a logic, instead of electronics, level. It covers a range of topics, from number system theory to asynchronous logic design. A solution manual is available to instructors only. Requests must be made on official school stationery. ". . .a good book for first-year students with plenty of examples." Number systems and codes; Boolean algebra; minimization of Boolean functions; combinatorial circuits; popular combinatorial circuits; synchronous sequential circuits; popular sequential circuits; asynchronous circuits; programmable logic; hardware technologies; laboratory experiments. Appendices: IEEE standard logic symbols; fundamentals of electrical circuits; simulation; design of tools for programmable logic arrays; CAD tools for designing with PALs.